They could challenge each other in the quarters and it would be, sort of, the peak of their sporting rivalry. In two weeks we have seen quite a lot. Ronaldo’s sensational hat-trick against Spain, the total failure of Messi during the first two matches, the goal-scoring header of CR7 against Morocco, the Argentine psychotic drama, the mistakes of the Portuguese against Iran, the resurrection of Messi and Argentina against Nigeria. It was nice, and it was beautiful. 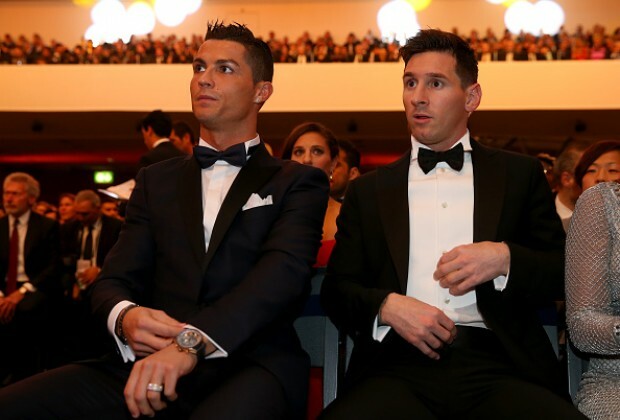 There is no doubt that Ronaldo was better than Messi until now, but more has yet to come. Not just Ronaldo (four goals in three games). The 2018 World Cup has rediscovered the area strikers and top scorers. If in the last World Cup the attackers had remained with normal statistics, in Russia they have not. Lukaku four goals in two games, Kane even five (both rested in the third game). There will be fun! With Diego Costa, Suarez, Cavani and Neymar ready to go wild.